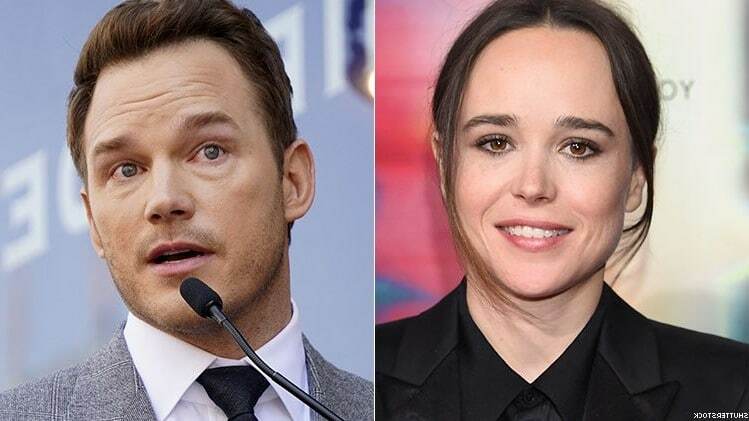 Chris Pratt has finally responded to fellow actor Ellen Page and her criticism. Page chided Pratt for being a part of the Hillsong Church, which she deems as an anti-LGBTQ establishment. 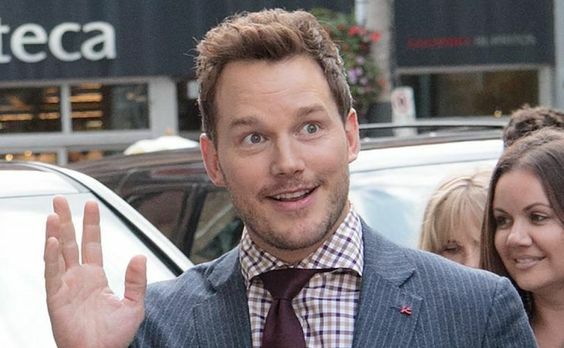 Chris Pratt responds to Ellen Page. Nevertheless, Pratt elaborated that while his faith is important to him, no church defines his life. Ans also, he can’t judge the lifestyles of others. “My values define who I am. We need less hate in the world, not more. I am a man who believes that everyone is entitled to love who they want free from judgement of their fellow man,” he concluded.